Sony Xperia Z vs Sony Xperia ZL: Sony Xperia Z and Sony Xperia ZL are two new Android smartphones from Sony with exclusive features and high end specifications that might please every smartphone buyer. Unlike Apple Sony has tried something new by releasing two identical phones with mostly the same specifications.The one thing i recently came to know that why i like Apple and that is because Apple never steals the satisfaction of its customers by giving a gap between each new release and giving us the comfort of feeling we have an iPhone and its new!, But in case of Xperia Z and Xperia ZL people are little confused which one should they get and this post will help you choose one that really suits your needs. 1.) After looking at the features both the smartphones are identical in both look and specifications.so,there will be a confusion among consumers on which phone to buy. 3.) If you are a adventurer and a frequent traveler then you should buy the Xperia Z since it comes with additional specifications like water resistant and dust resistant surface which are not available in the Xperia ZL. 4. )f you are just a average smartphone user who takes proper care of his smartphone then Xperia Z is an ideal option. 5.) The Xperia Z is available for Rs. 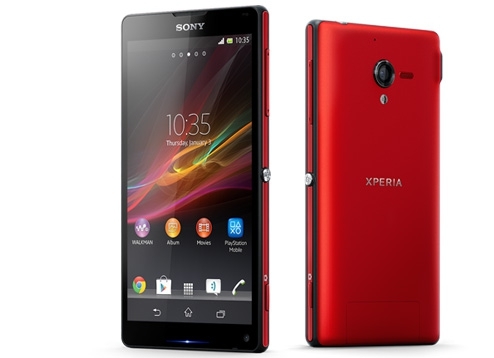 38990 ad Xperia ZL for Rs. 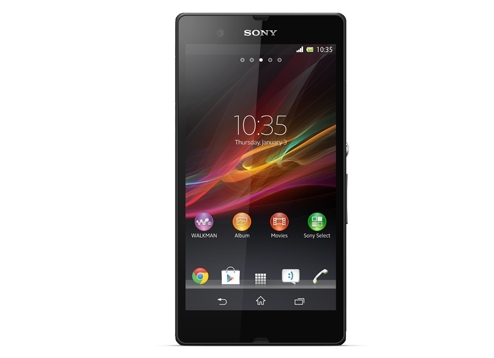 35990.So,if you are on a tight budget then you can go for Sony Xperia ZL.